View Poll Results: Which emblem do you prefer? I've been upgrading a few things on my truck to the 06+ stuff (mirrors, tailights) but I would never "uprade" my emblems. 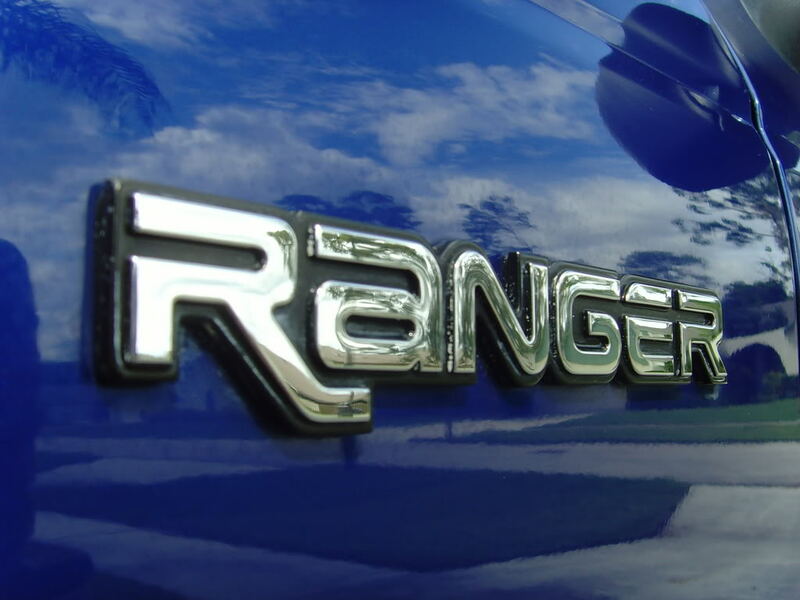 I prefer the old ranger emblems over the new square style emblems. 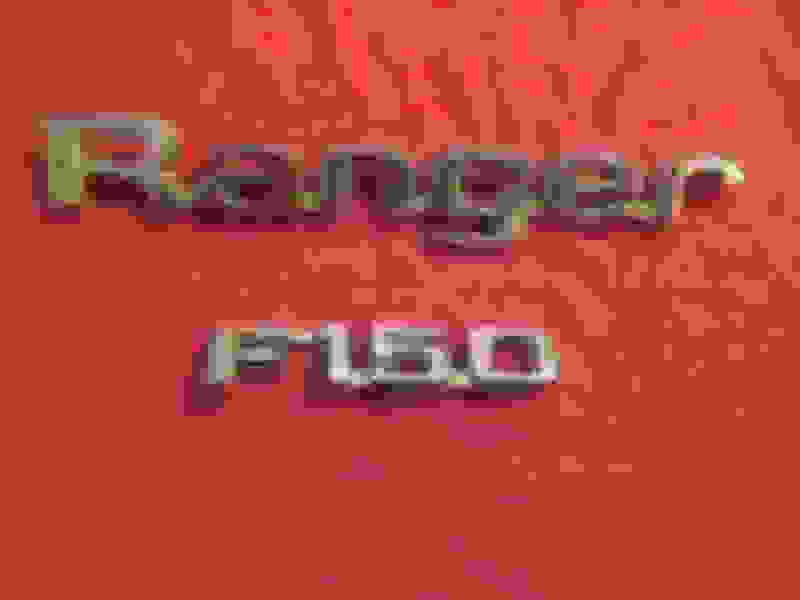 I have some buddies with rangers and it's mixed for who likes what emblem. Anyways, just wanted to see which one you guys prefer. My vote is new style. I love mine! I had EDGE stickers made to fit the 06+ badges too, that's some of why I like mine. Where did you get those from? 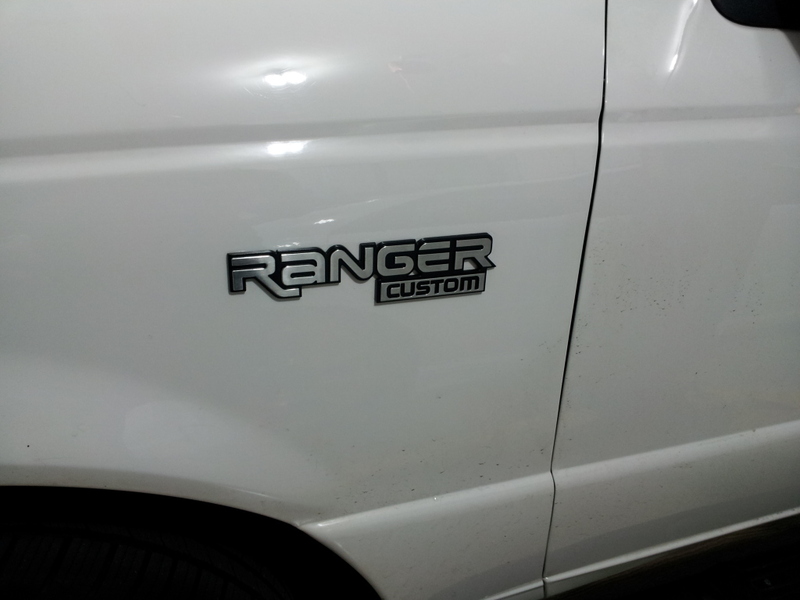 I would like that better than just the plain ranger emblem. I have loyalty to the edge name! I'll never pretend I'm a sport. Too hard for me to decide... I have about a million sets of various classic style fender badges but only a couple sets of 06+ style. Still looking for a classic custom & limited set of badges for my collection. I didn't even know they made limited versions, do they look like this? Yeah, that's the limited version. Gotta find a set of those puppies. Old style way more appealing to me, like this one. I agree. There's just something about the old style that I like. I picked new cus it's what I have. And I just wanted to see the voting. Lol. 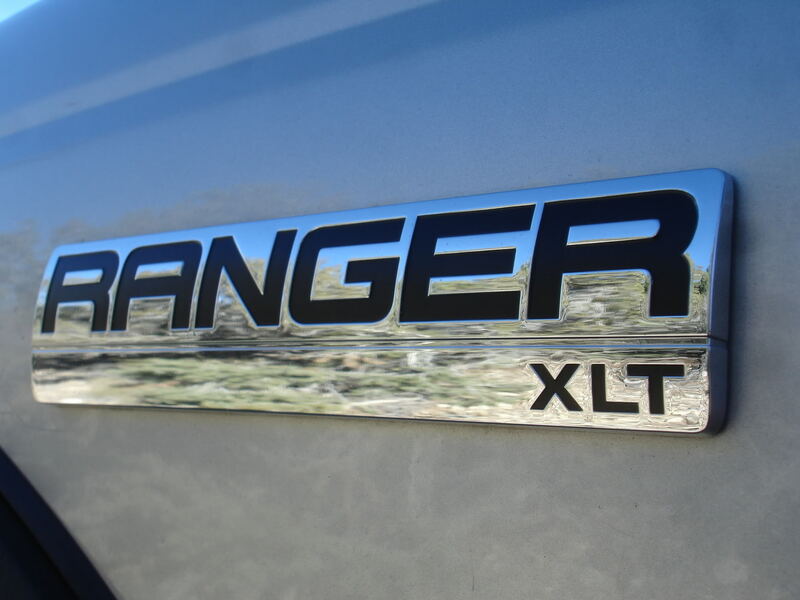 I took off my Ranger XLT badges and put on Ranger Custom badges. They were new old stock off of Ebay. I was thinking about the newer blob style but it turned me off that most of the newer fords that recently came out have that same badge, ie escape, explorer..etc. It's not unique at all. I like it a lot better, plus you don't see them anywhere! 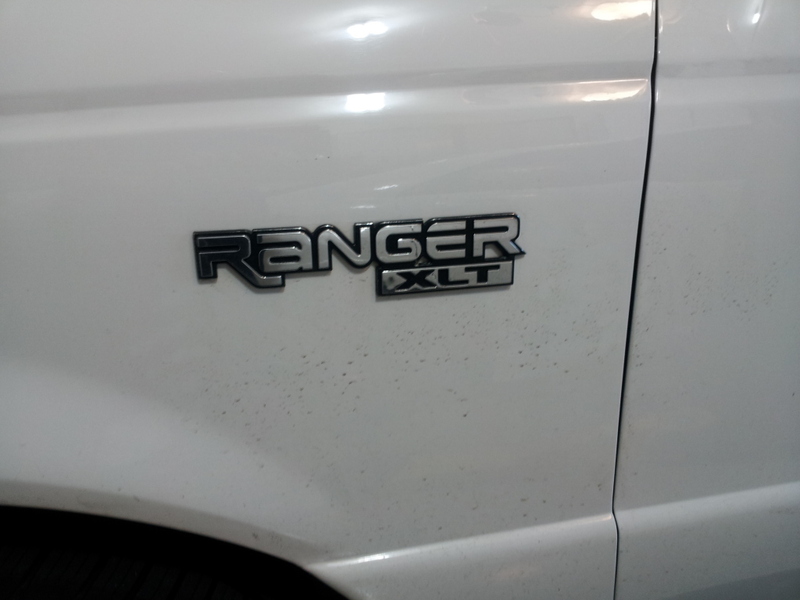 I need to find me one of those new style xlt emblems for my 2001. Looks sharp! I got sucked in to this poll... it popped and I voted for the Old Style Emblem ! I've GOT to start looking at the dates on these Threads. BUT since I am here, the "Older Emblem" is cleaner looking, simpler, just plain old better looking. Now if I could find an older Emblem with the SVT Logo under it then I might change mine but there than that; Clean is for Me ! Last edited by Scrambler82; 03-06-2019 at 07:21 PM. new style. mine had the old style and I took those off... and replaced with the new style.. after I moved... no idea where the originals are. 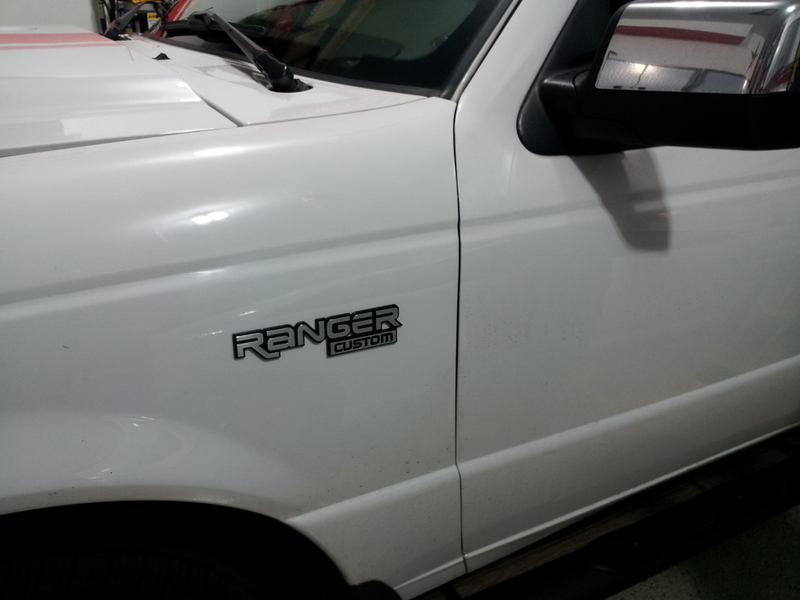 i have a 1998 Ranger - which body lift do you prefer? Front Grill, which one do you prefer? 87 or 93 octane gas??? what do you prefer? 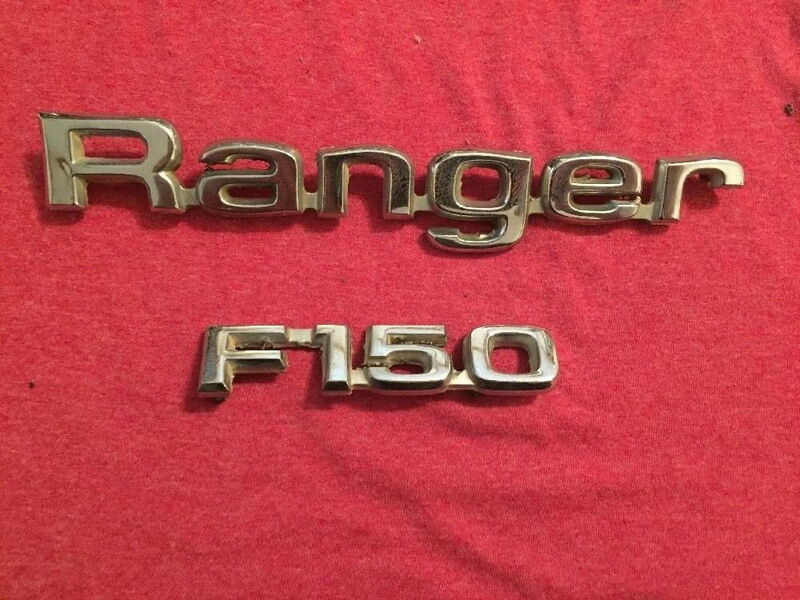 Quick Reply: Which Ranger emblem do you prefer?